Happy Throwback Thursday internet friends! 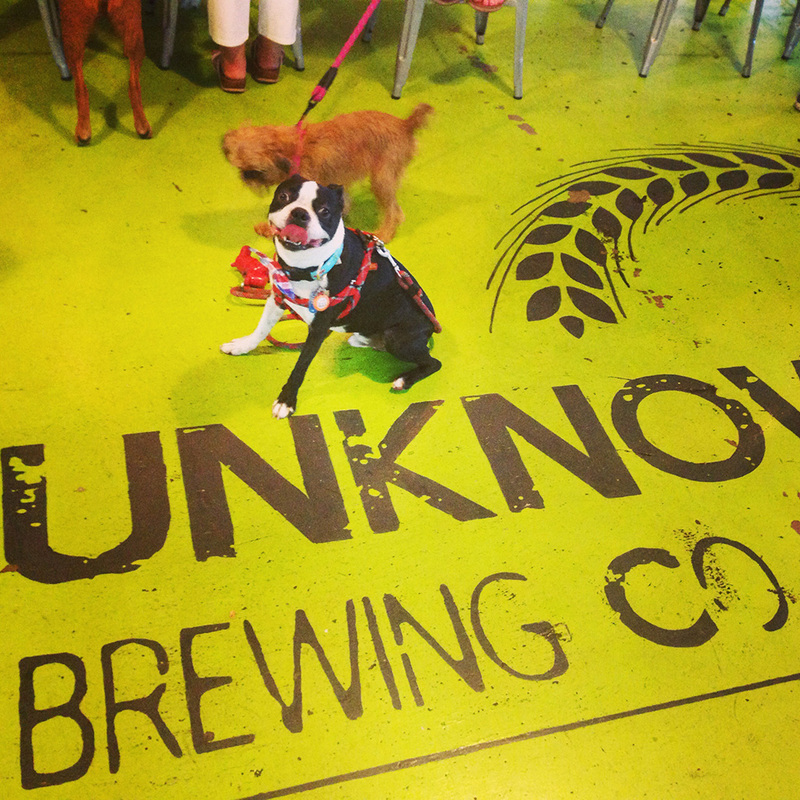 These amazingly adorable photos are from a June 2014 event where Club Fetch “took over” The Unknown Brewing Co. 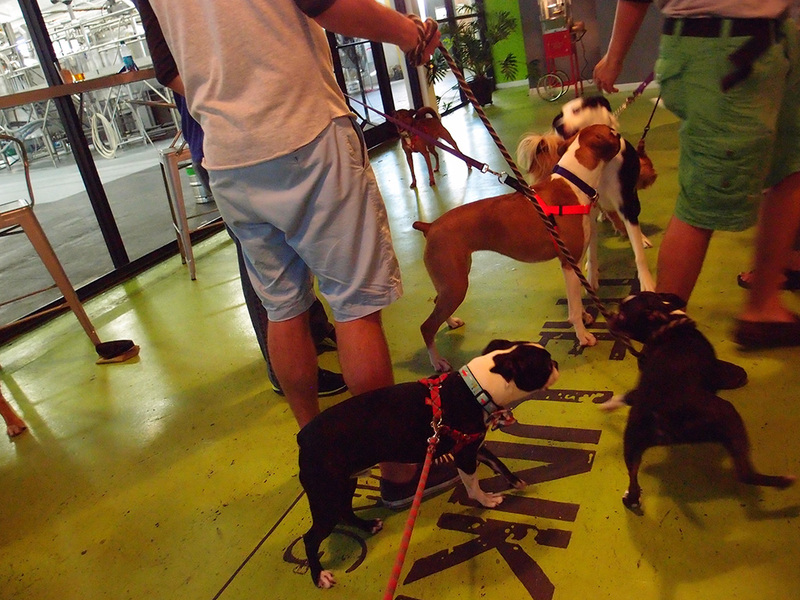 If you are in the Charlotte, North Carolina area and are in need an upscale doggie day club or over night boarding make sure to check out Club Fetch. Blaire, Julia, Jackson, and the whole staff are truly amazing and we are so happy to able to call them our friends. The weekend giveaway is still going. No one has guessed where we are headed this weekend. If you want to leave a guess in the comments below and you guess correctly by 4pm Friday (Pacific time), you will win a special prize for you and your dog! 1) We have to take a ferry to get there. 2) Its in the USA but you can see another country from its shores. Hurry leave us those clues! Hello Monday people! How was your weekend? Around here we are having a “heat wave” or it’s just the Deep South and this is what June is. Who knows! With temps at almost 100 degrees and high humidity it’s really hard to get out and leave the comfort of your air conditioned home. We’ve been hanging around the house getting ready for our cross country move and enjoying each other’s company. And let me tell you, being stuck in the house is so much easier when it’s not smelling like puppy toots! I owe this clean air to FreshPet. Basil, Willow, and Sebastian have been on FreshPet Select for about 3 months now. You may have seen it in the fridge in the pet section of your local Target or grocery store. 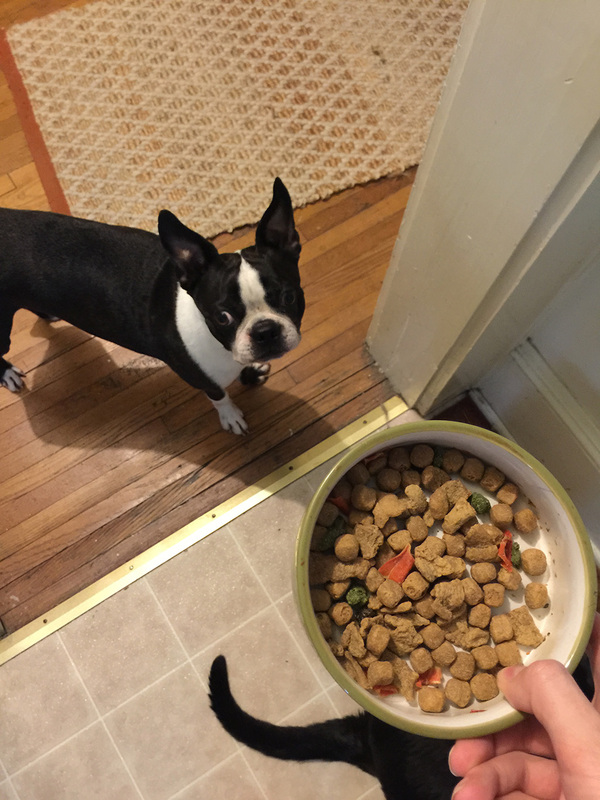 Recently the fresh pet food experts released a new baked kibble recipe. Basil had the pleasure of trying this recipe this last week and he loves it! This first thing I noticed when receiving the bag is how it looks almost identical to the fresh from the fridge variety. You can really see the dehydrated carrots, oats, and other superfood right in the kibble. This was very encouraging knowing we hadn’t even opened the bag yet. Once the fresh seal was opened Basil was hooked. He doesn’t know what makes good dog food, but I do. 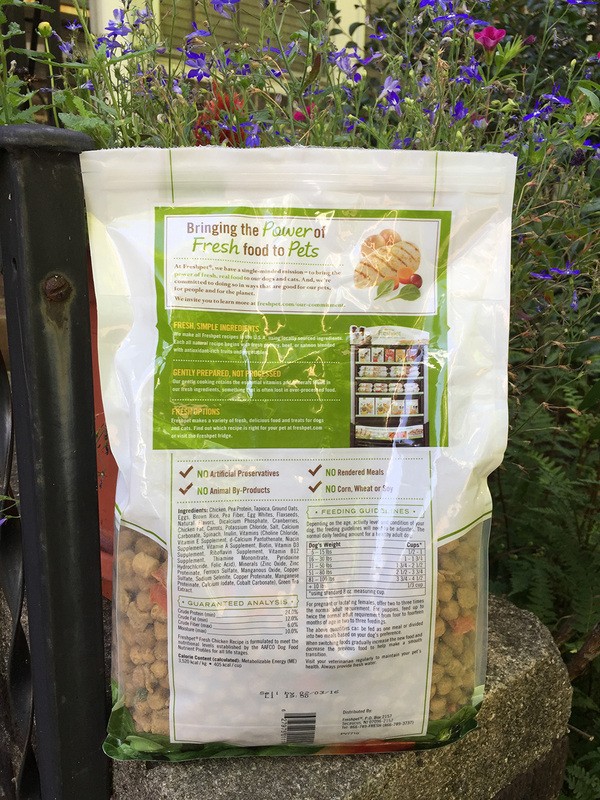 FreshPet is a made in the U.S.A, natural, no artificial preservatives added dog food. 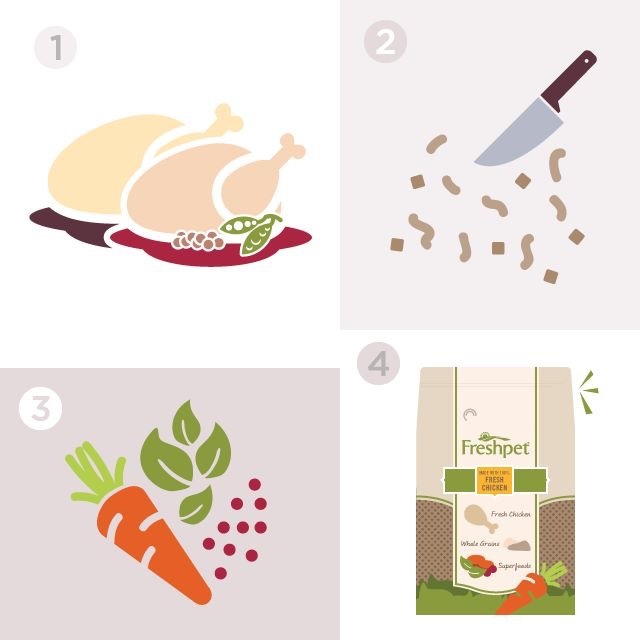 This kibble is made with 100% fresh chicken, whole grains, and essential vitamins. Chicken is the main ingredient listed and I can actually read (and understand) the remaining ingredients. This makes a good dog food! FreshPet Baked also comes in turkey and grain free chicken. Also, you know how I mentioned our toot free air. Well, FreshPet is the first pet food Basil has tried that stops all that stinky tooting! 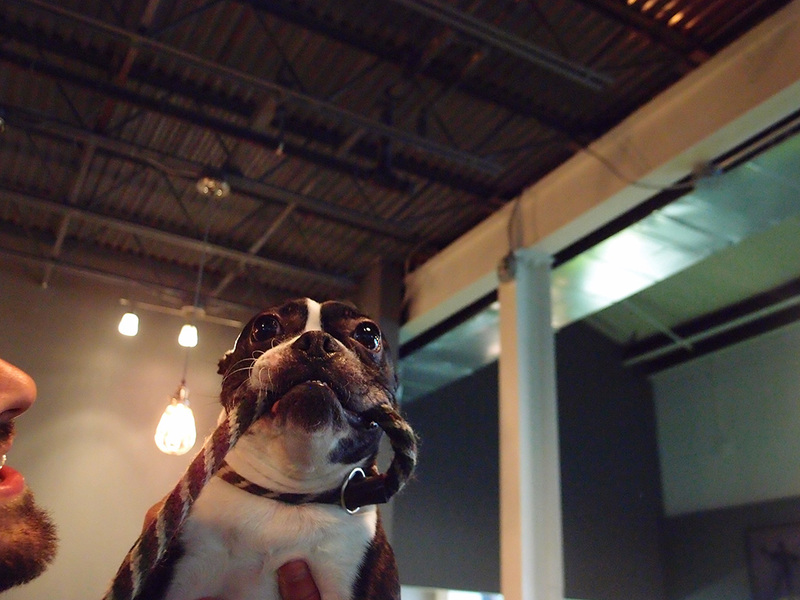 This super common Boston terrier problem which is caused by sucking in an excuse of air while eating or by digestive issues has become a thing of the past. Although Basil is very excited by his new food he seems to enjoy it at a reasonable rate and its easy on his sensitive tummy. We highly recommend this new baked kibble recipe for all dogs. You can find it exclusively at Target stores. 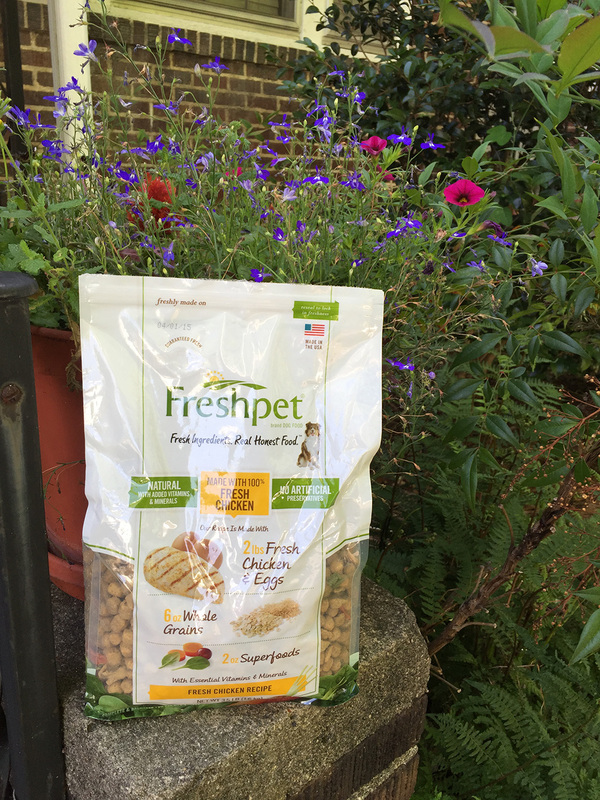 Make sure to also check out all the other FreshPet products like their straight from the fridge food for dogs and cats and treats. 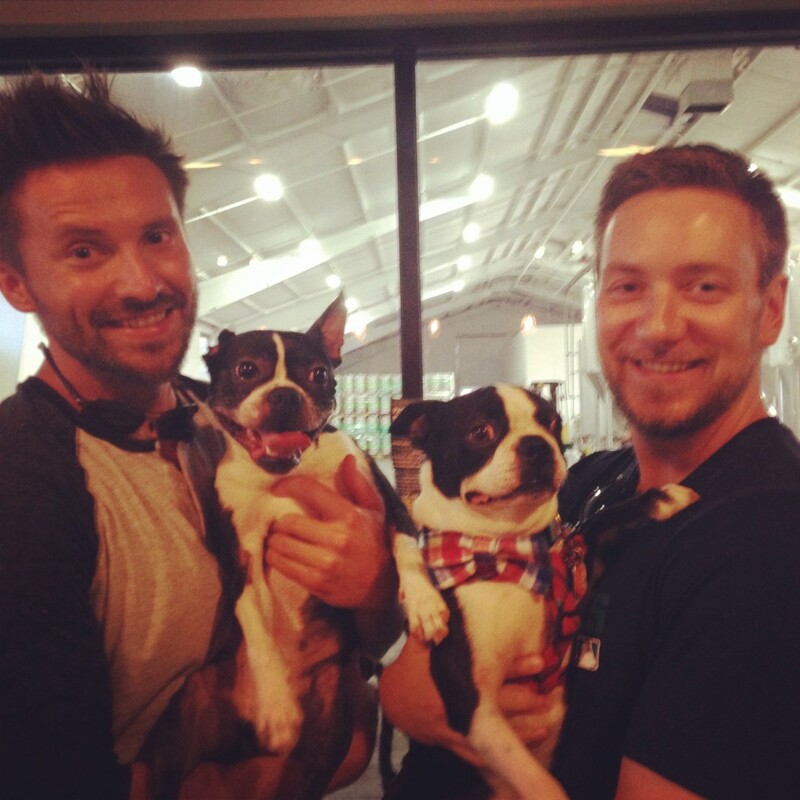 Let me know if you have tried FreshPet and if your dog loves it just as much as Basil!